SOUTHBRIDGE – The Southbridge Historical Society hosted Frank Morrill in a presentation on the photography of William Bullard Wednesday, Sept. 12. Bullard lived from 1876 to 1918 and resided in both Worcester and North Brookfield. Morrill, who owns a collection of over 5400 glass negatives and photos by Bullard, gave an engaging talk about the itinerant photographer’s life and the historical significance of his work. 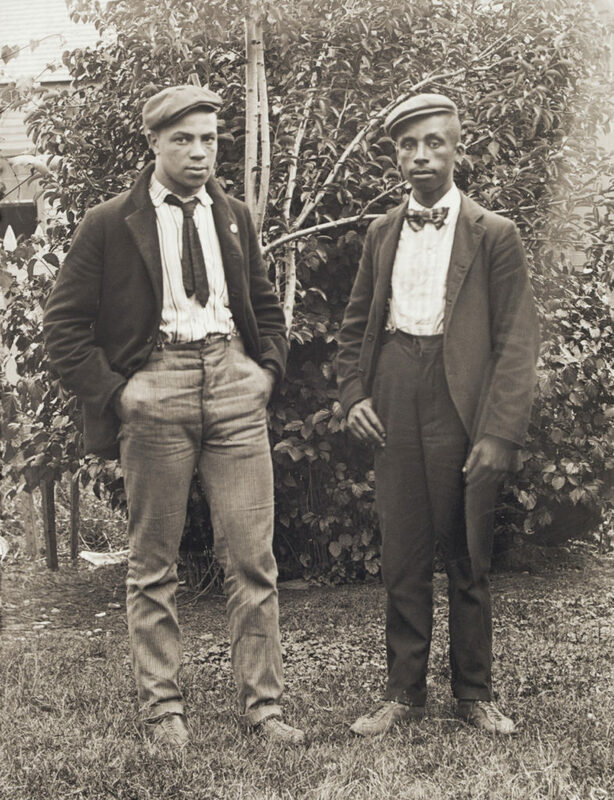 The photos in the collection are taken mostly in Worcester and a large number of the photo subjects are African-American residents of Worcester at the turn of the 20th century. 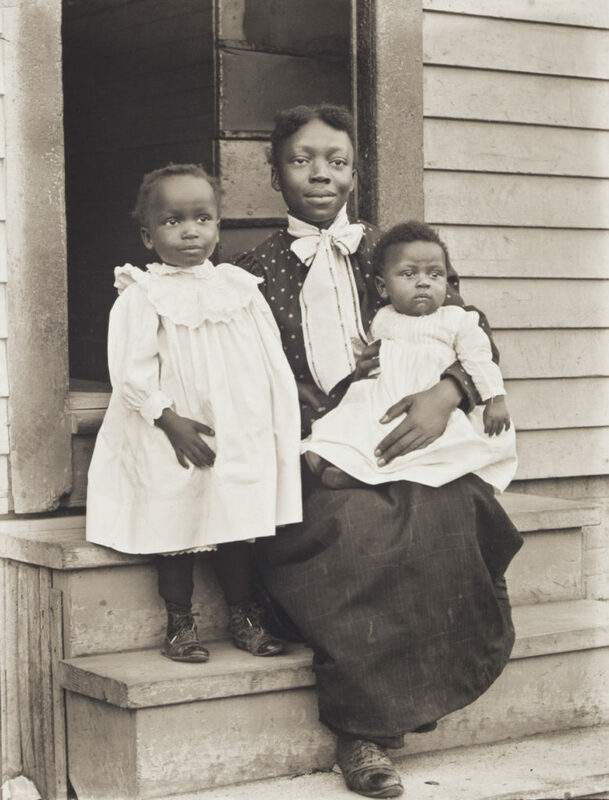 These photos, in particular, give a rare glimpse into the lives of the marginalized group in the years following the Civil War and the end of slavery. 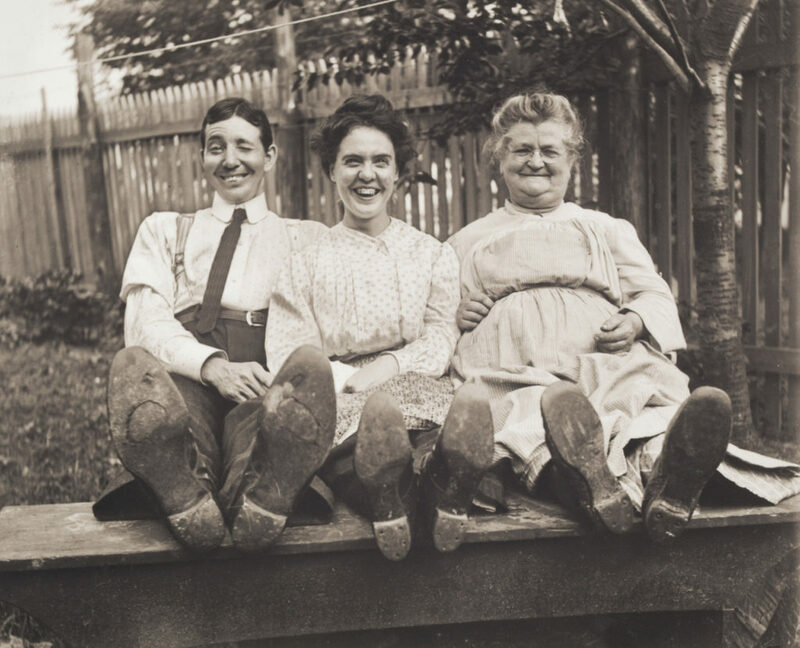 More photos in the collection show other aspects of life in Worcester and its surrounding rural communities in the early 1900s, including photos of streets and buildings that can be compared to their modern sites. 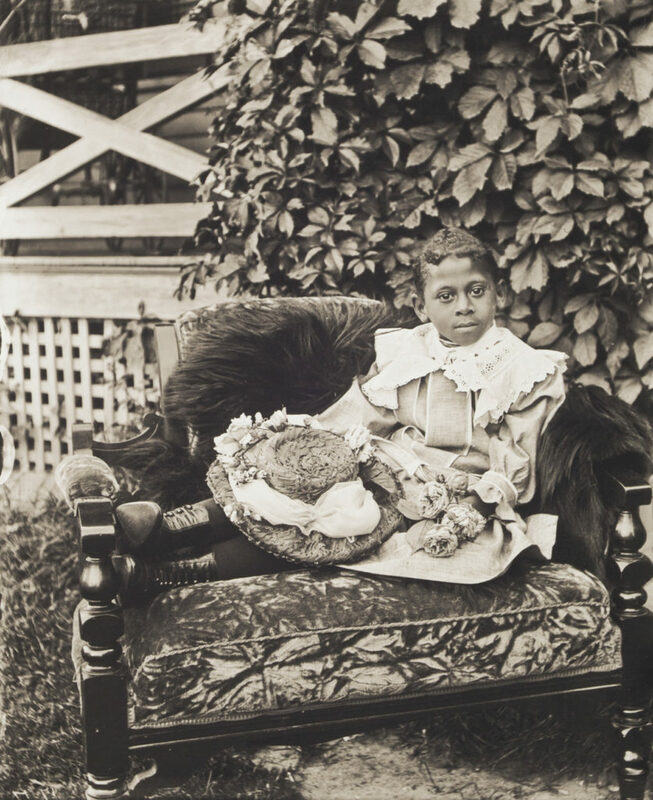 Bullard seemed to have a sense of humor that showed in many of his portraits of his family or of himself, according to Morrill. In one photo, a man is seen standing in a field and his hat sits squarely on a sunflower. Morrill purchased the collection in 2003 and has been studying and cataloging them since. He has collaborated with Clark University to study the photos and learn the names of the people who are in the photos. 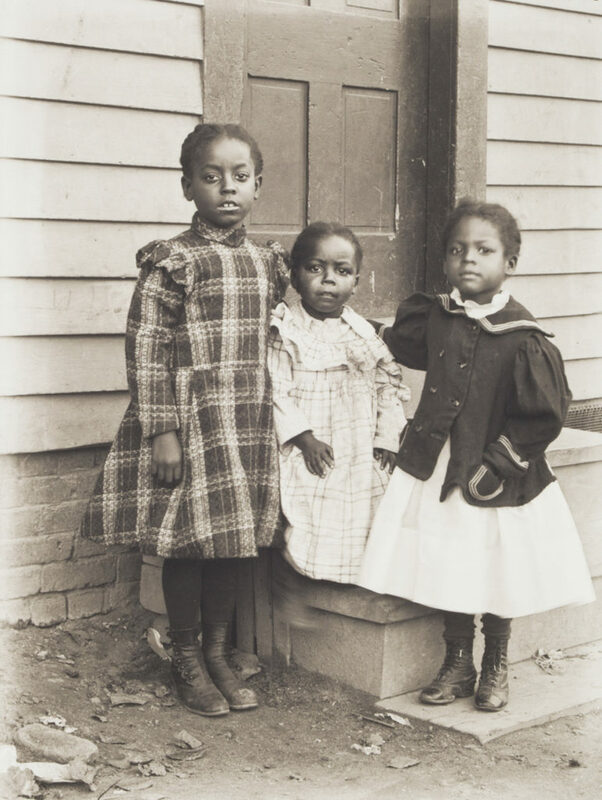 A selection of the stunning photographs were shown at Worcester Art Museum from Oct. 14, 2017 to Feb. 25, 2018, in a show titled Rediscovering An American Community: The Photographs of William Bullard. 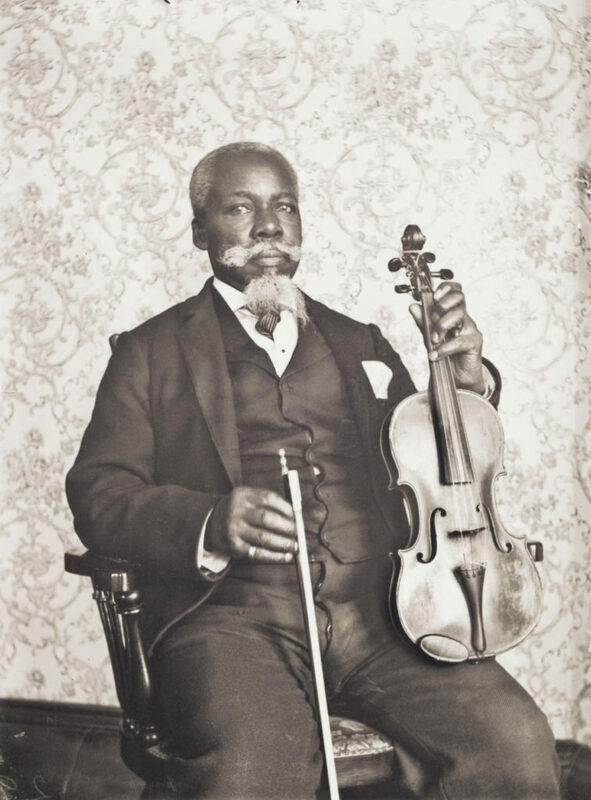 During Morrill’s ongoing research and at the opening event for the exhibit, many of the descendants of the African-American people in the photographs were able to either share information about their ancestors or see images of their ancestors for the first time.